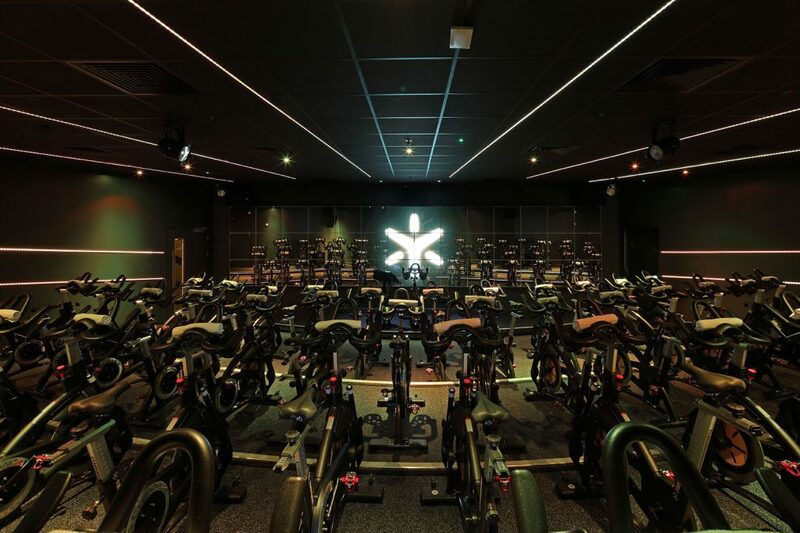 While golf and cycling might be pursuits that are traditionally undertaken in the fresh air, increasingly there appear to be indoor varieties. 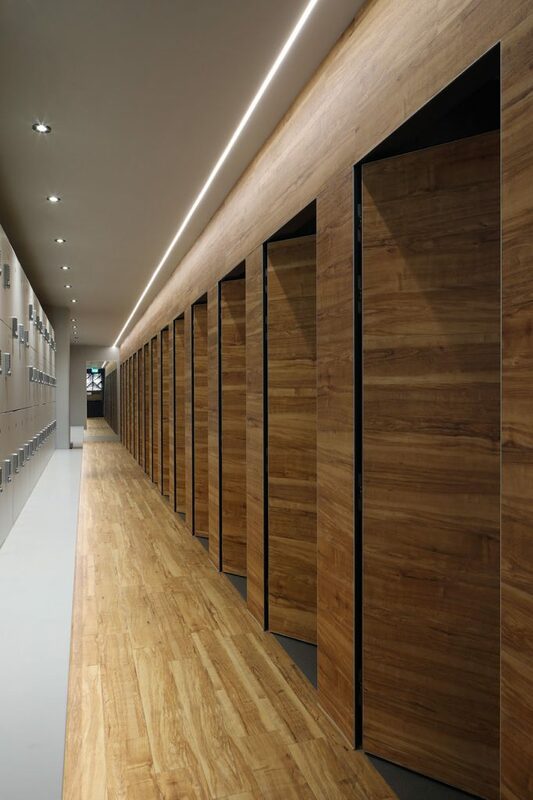 And although I don’t often get to shoot sporting venues, this year I have had 3 such commissions. 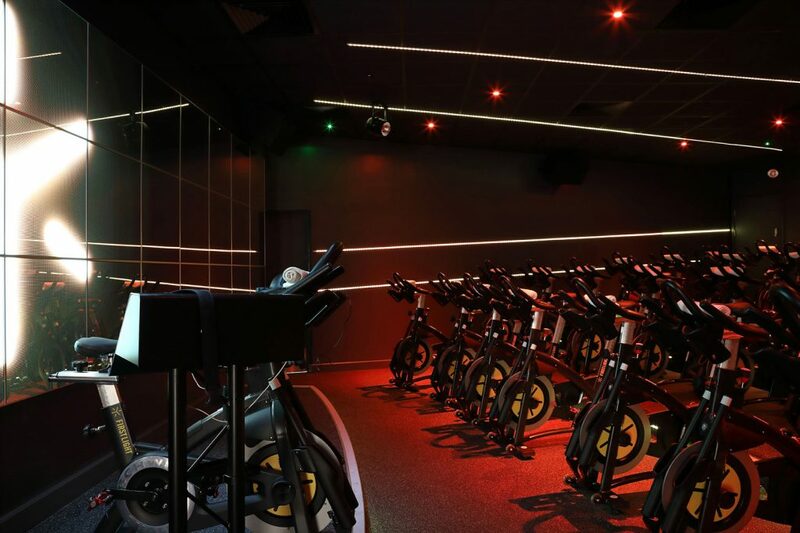 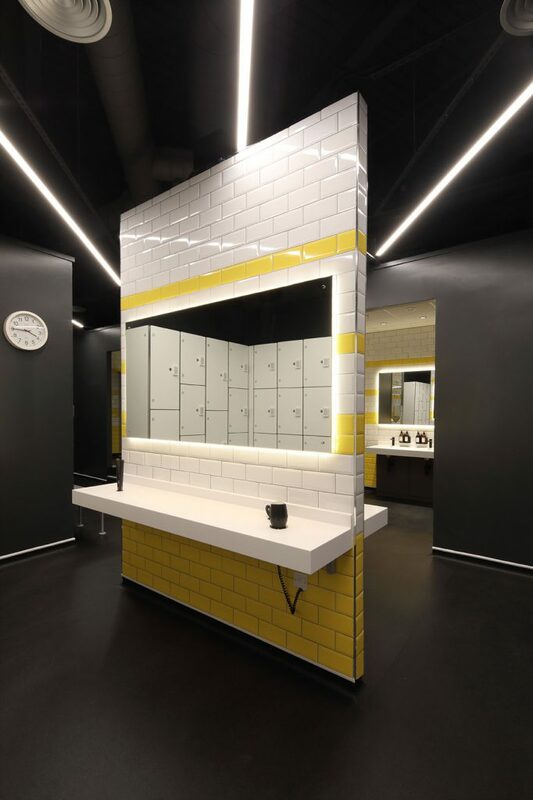 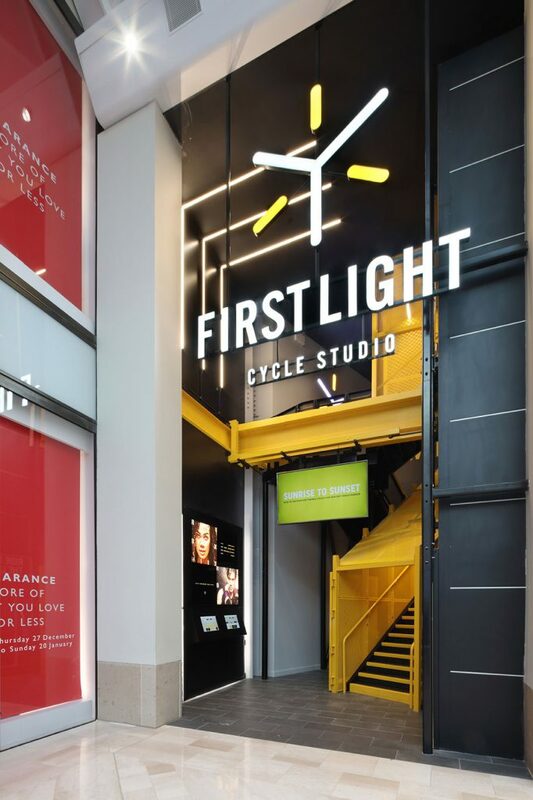 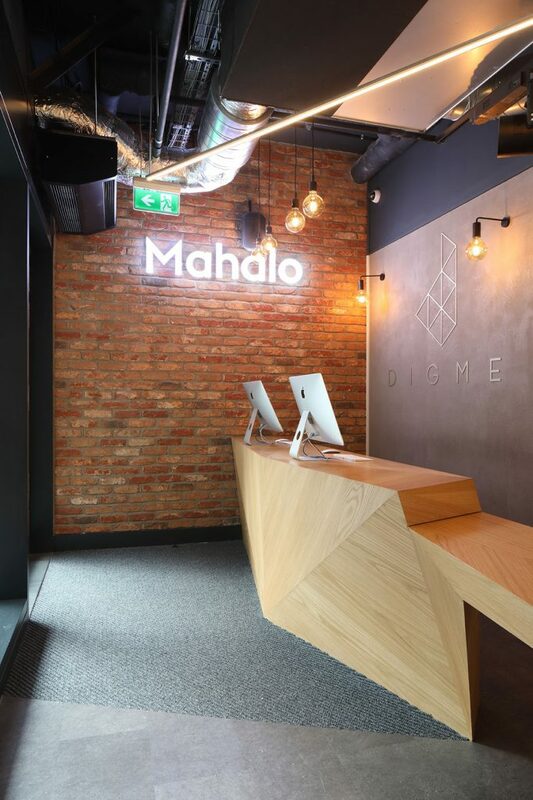 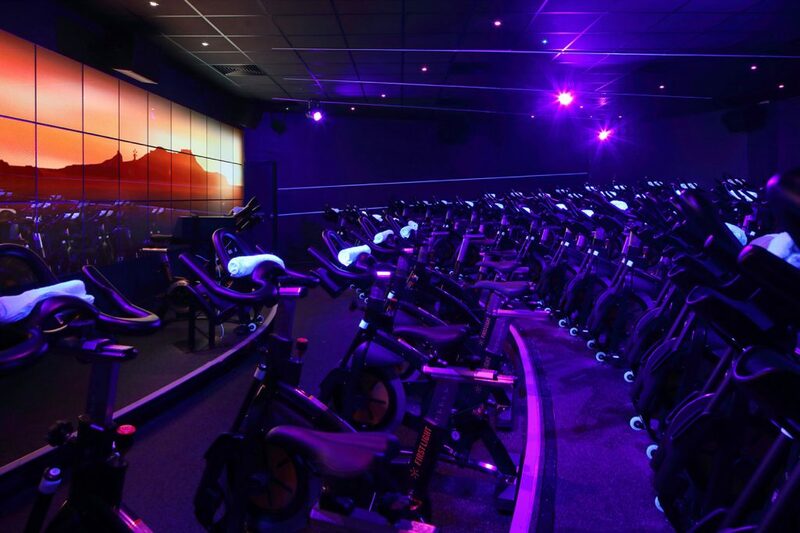 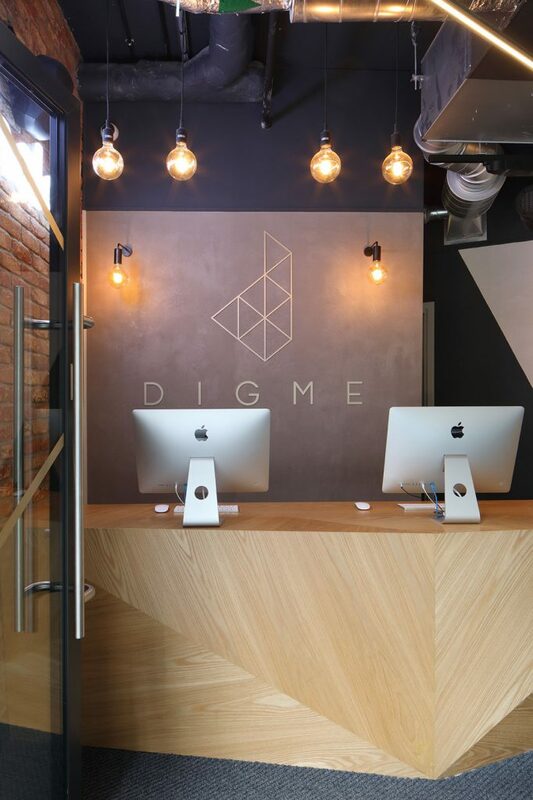 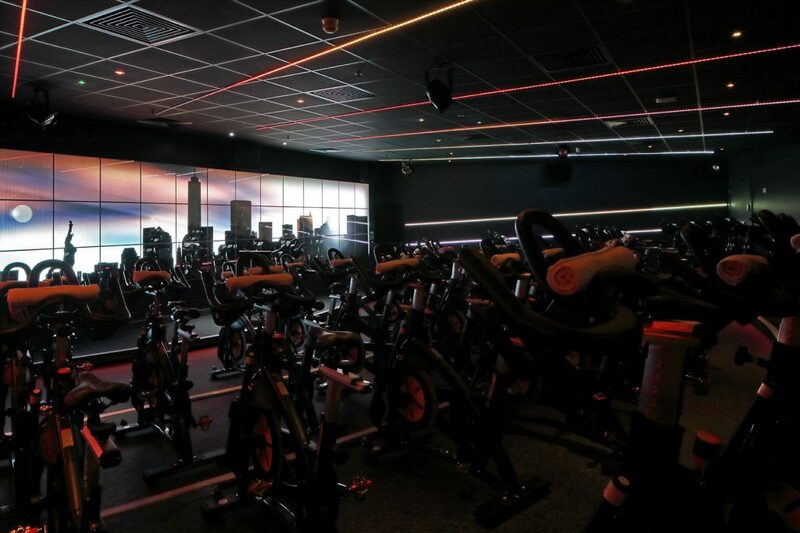 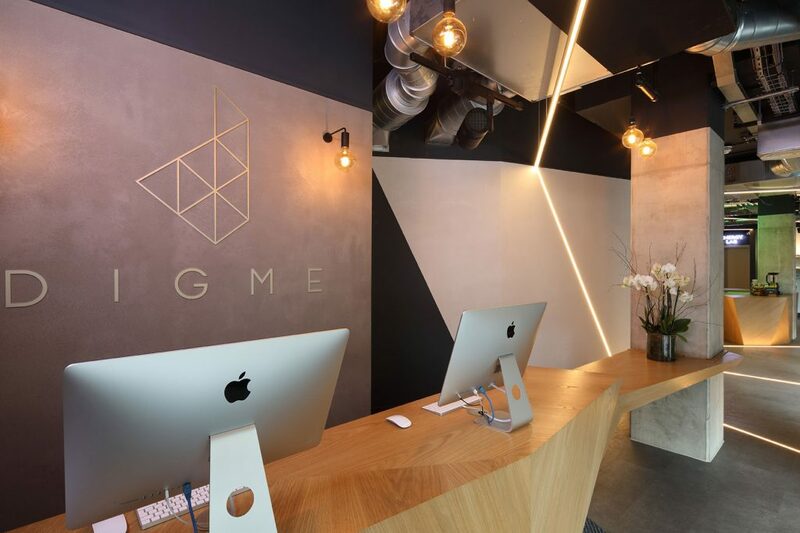 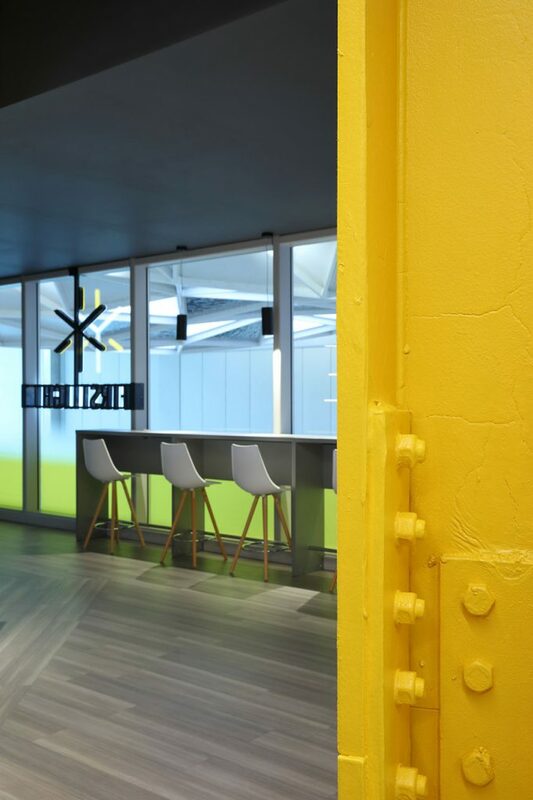 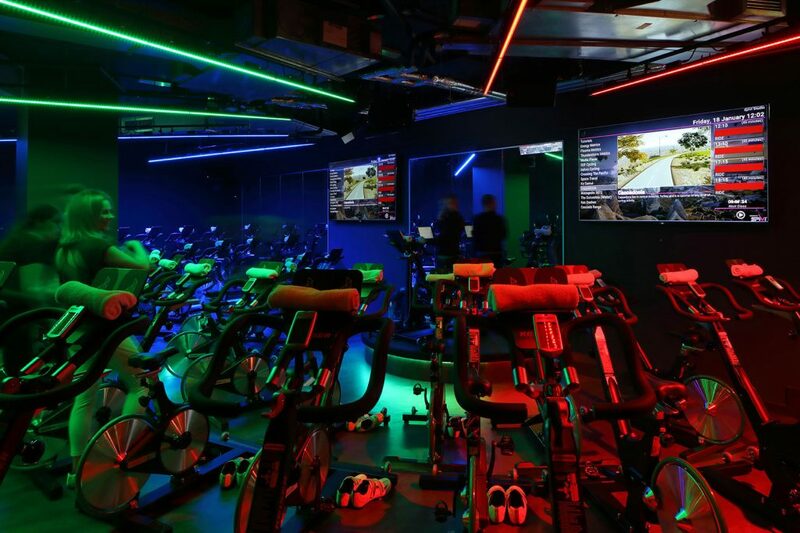 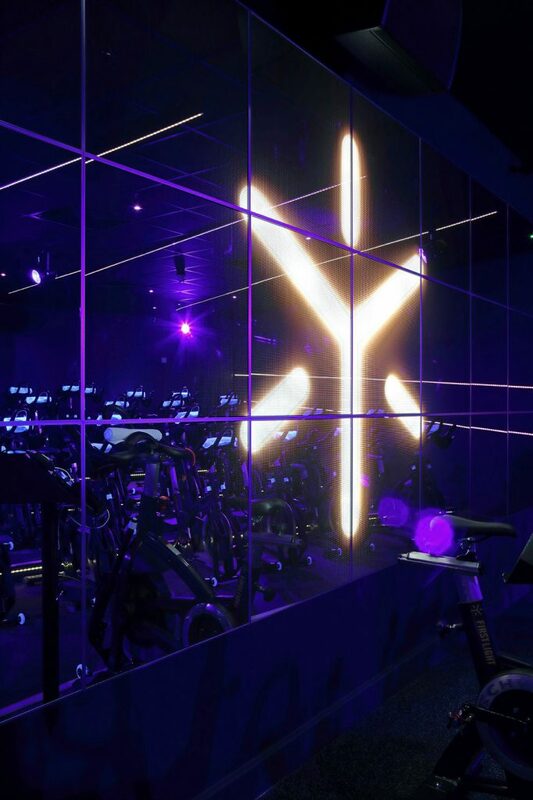 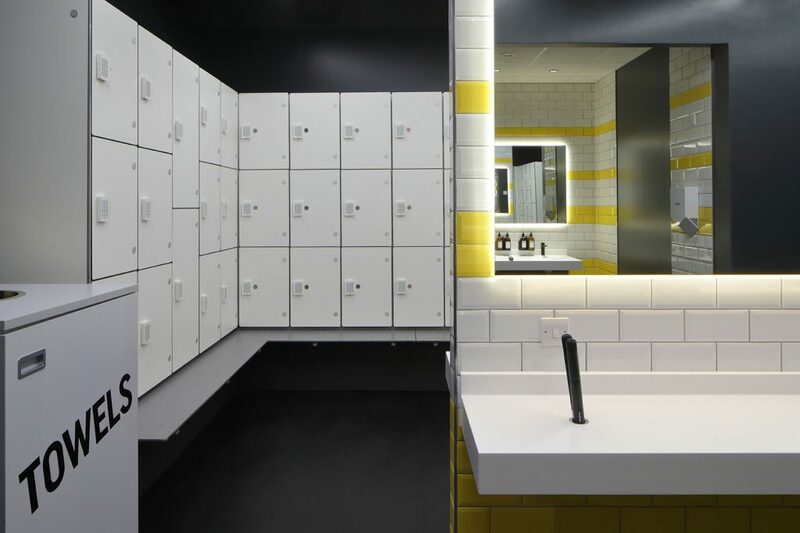 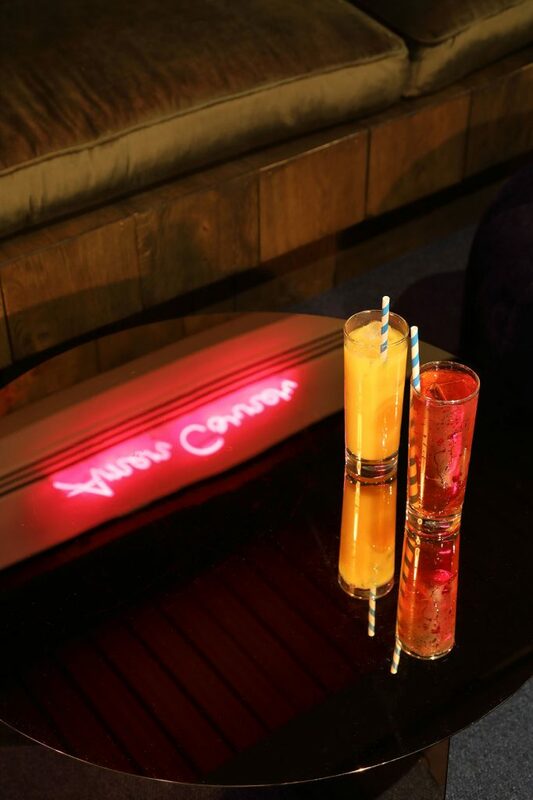 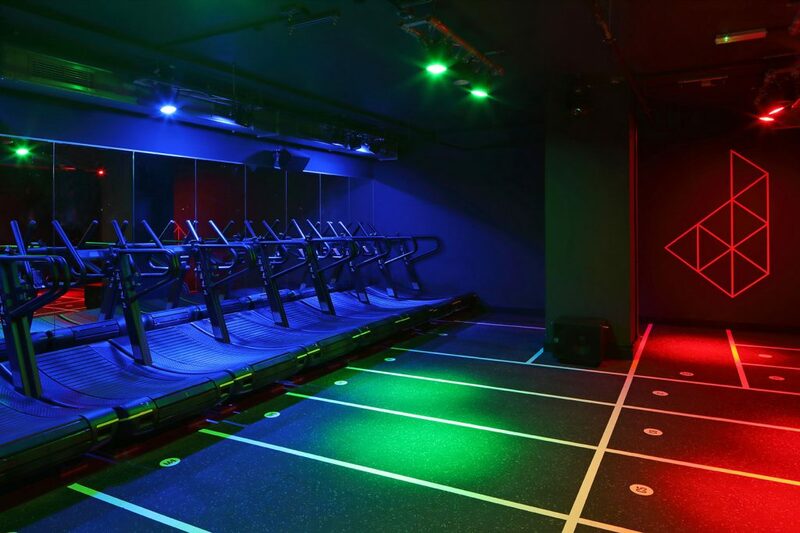 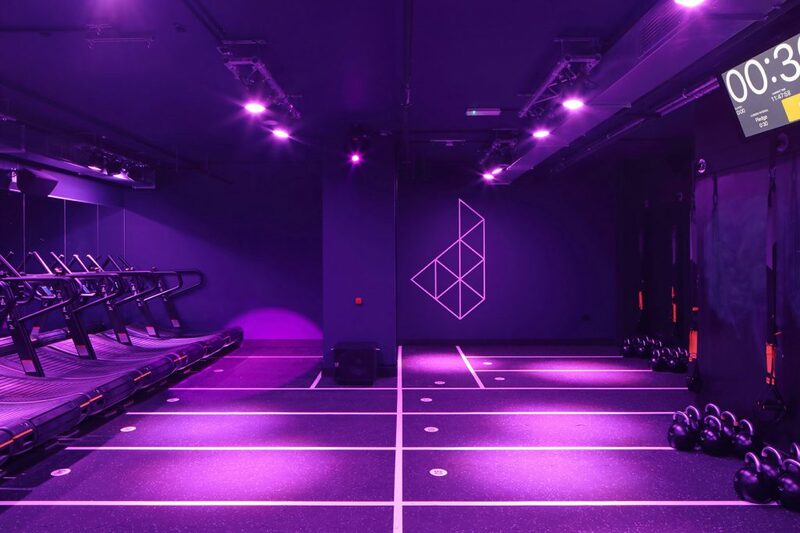 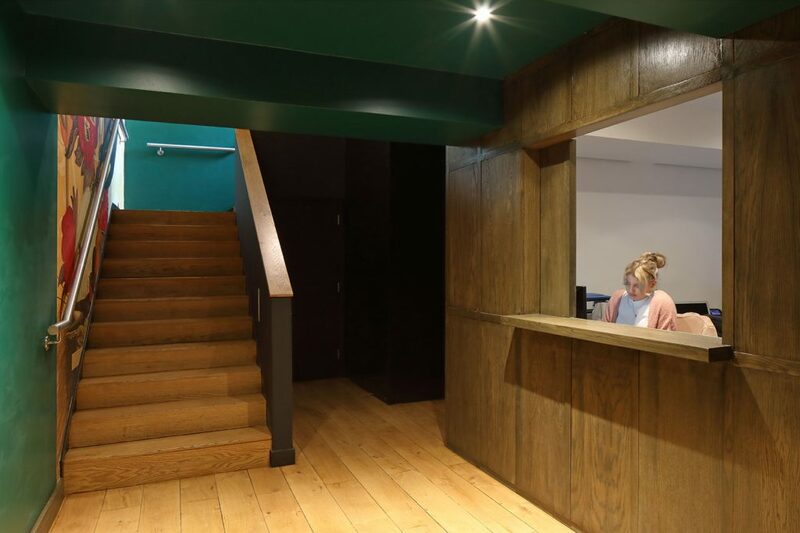 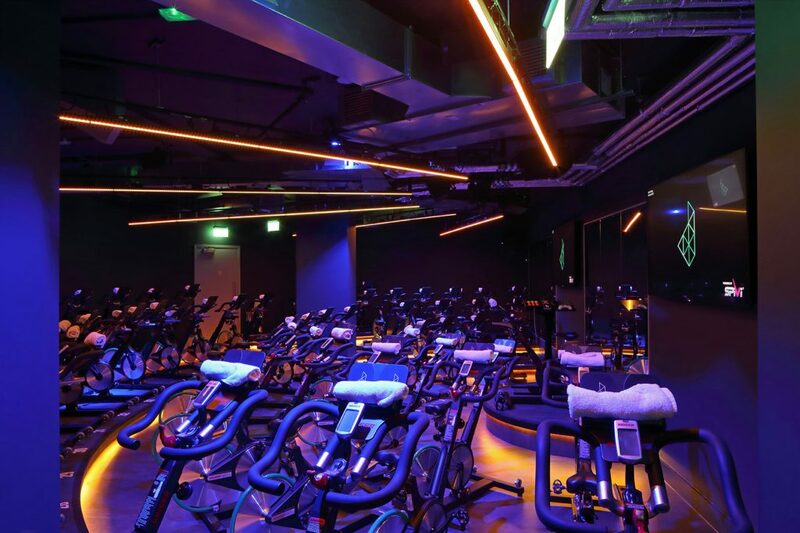 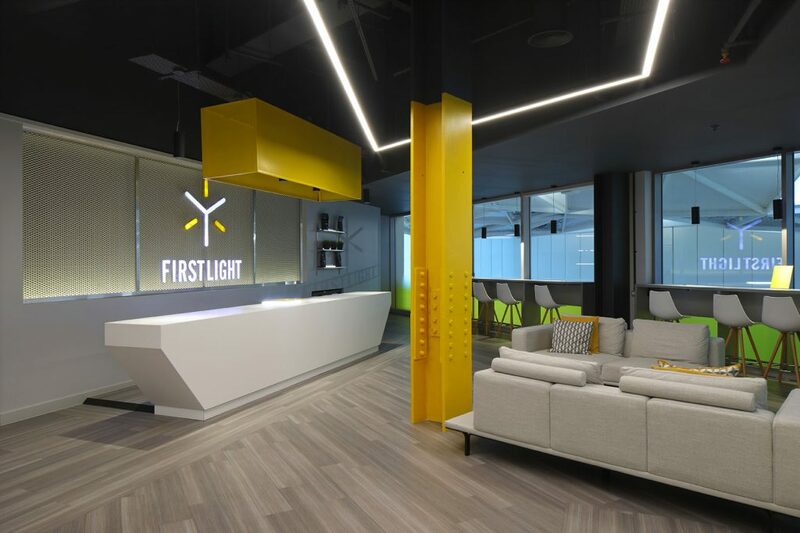 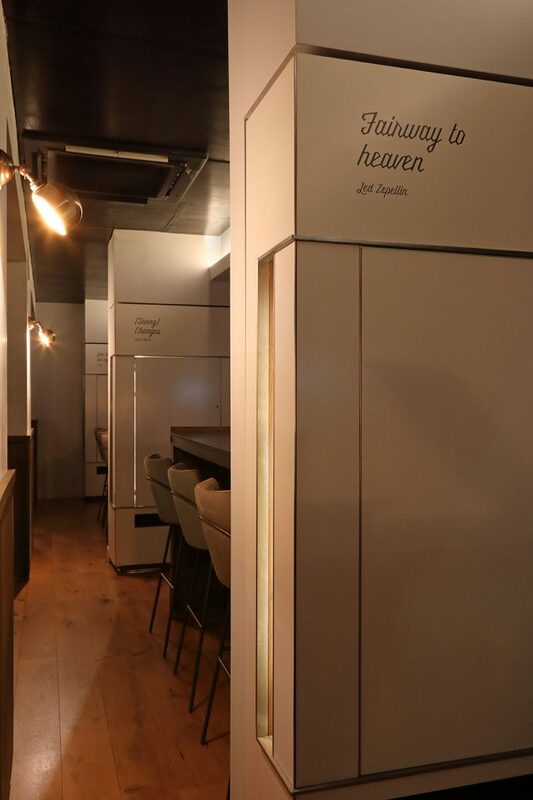 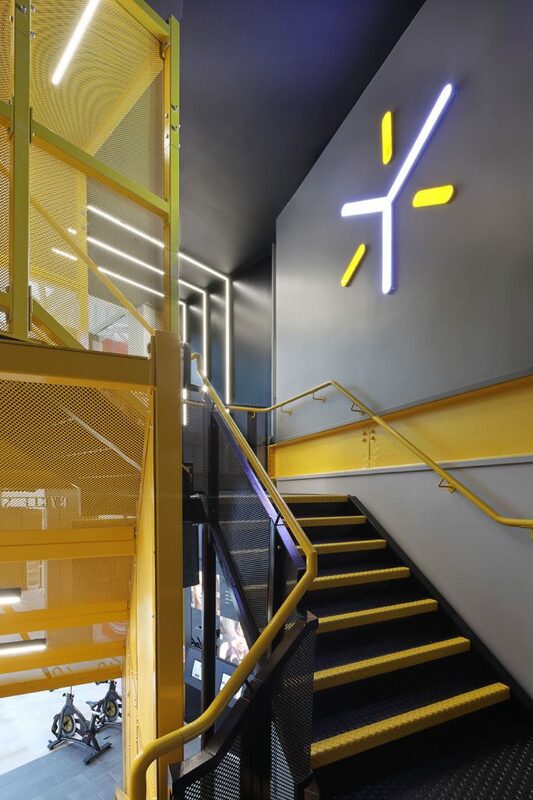 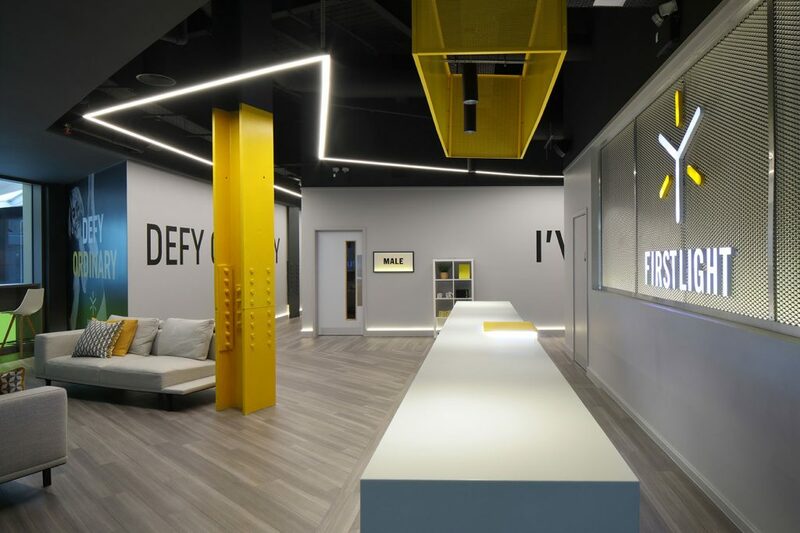 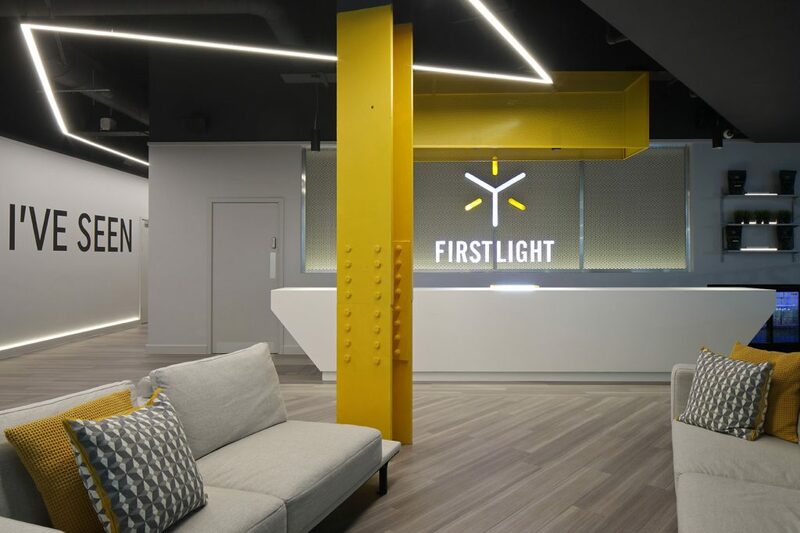 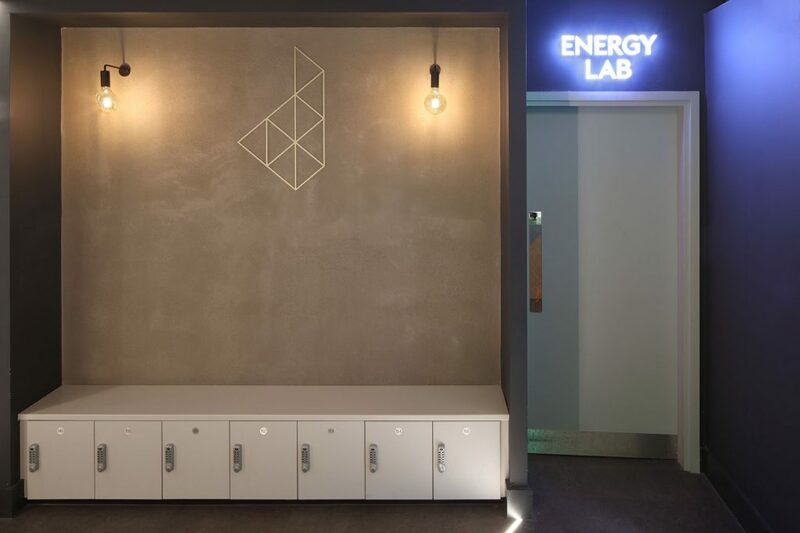 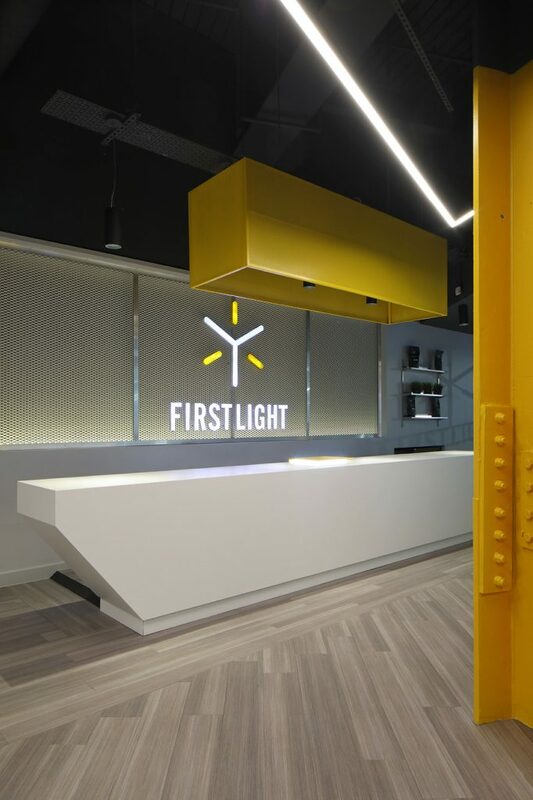 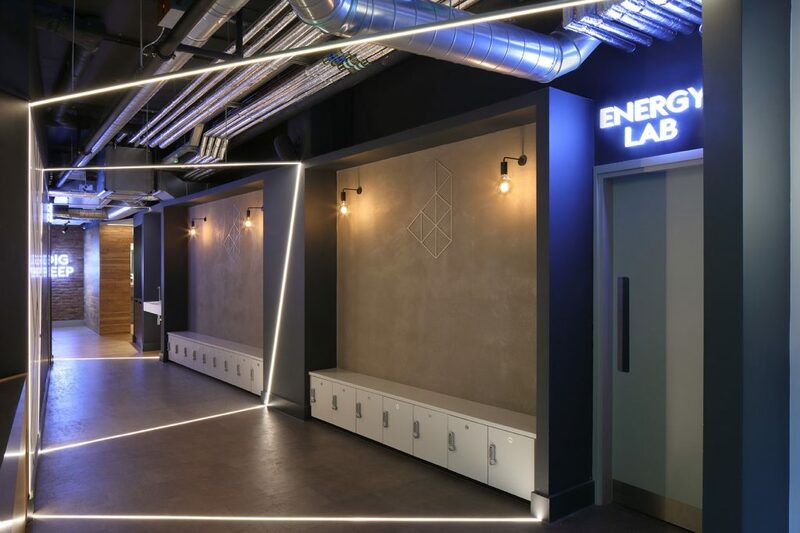 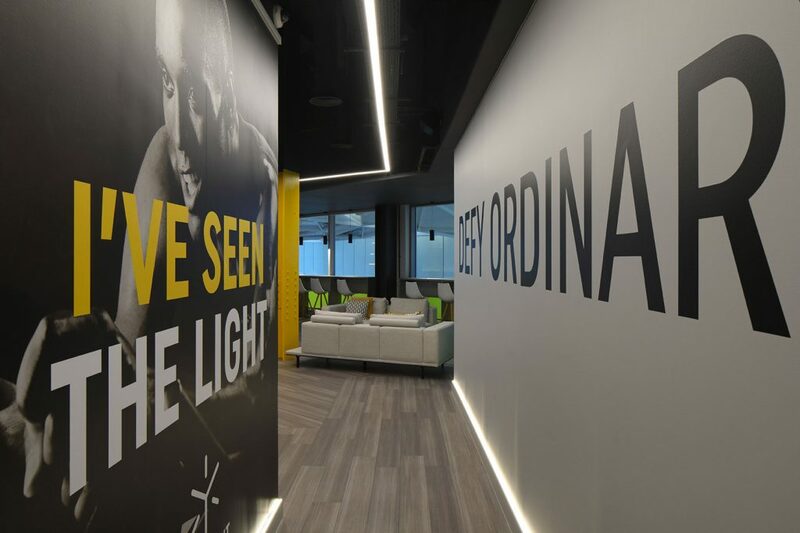 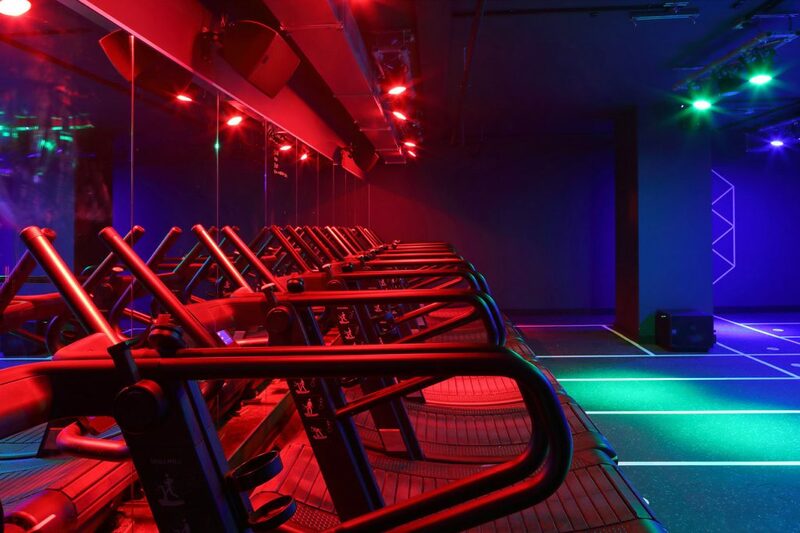 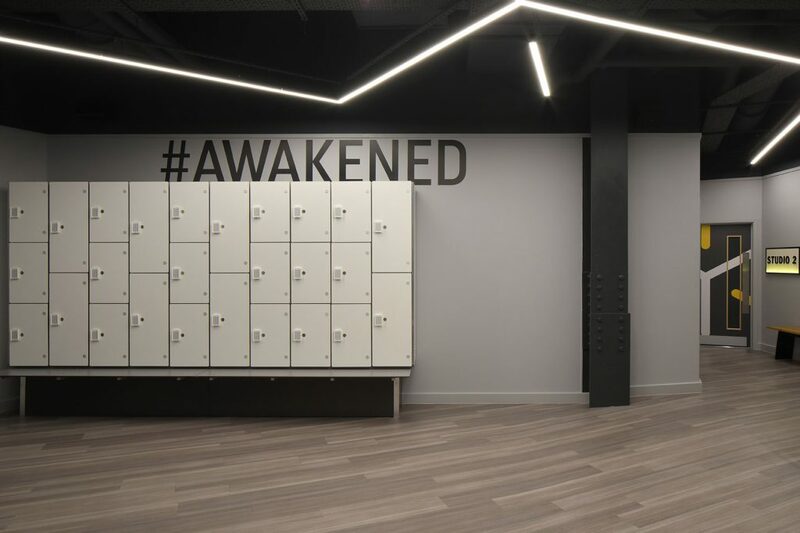 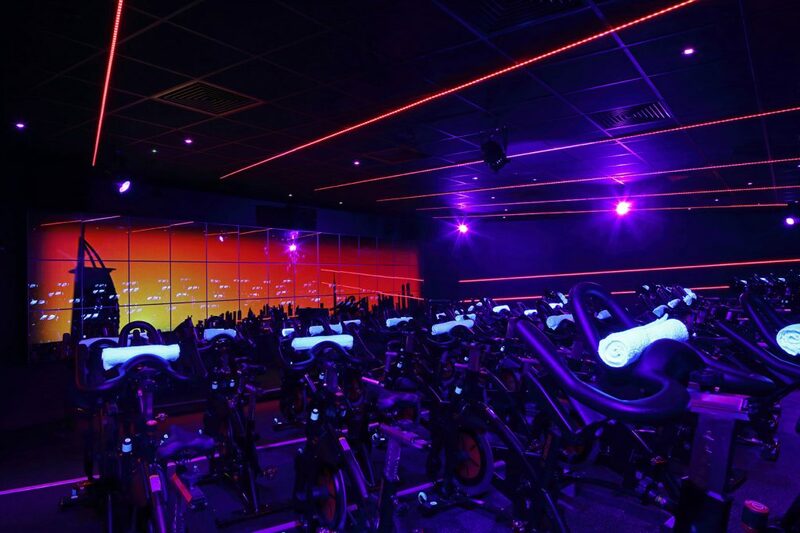 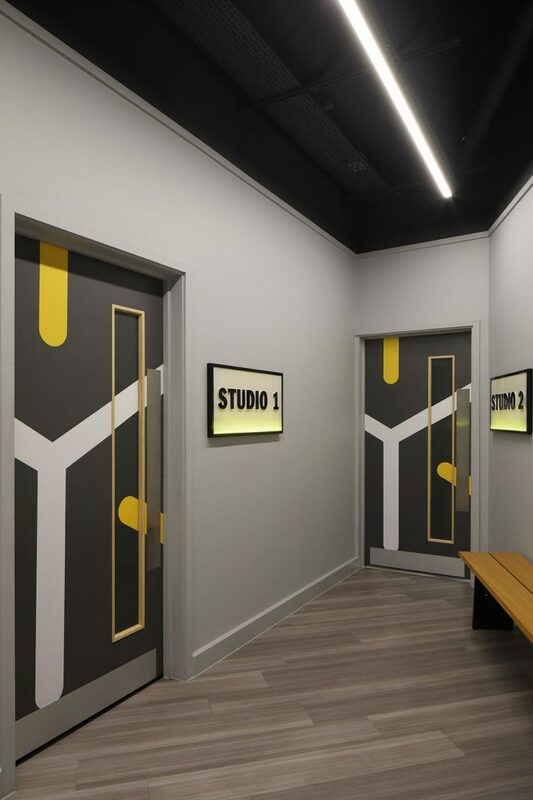 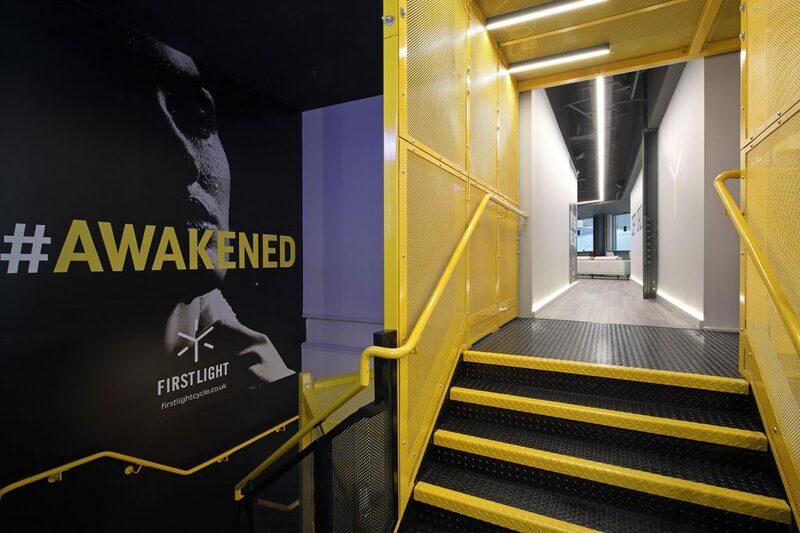 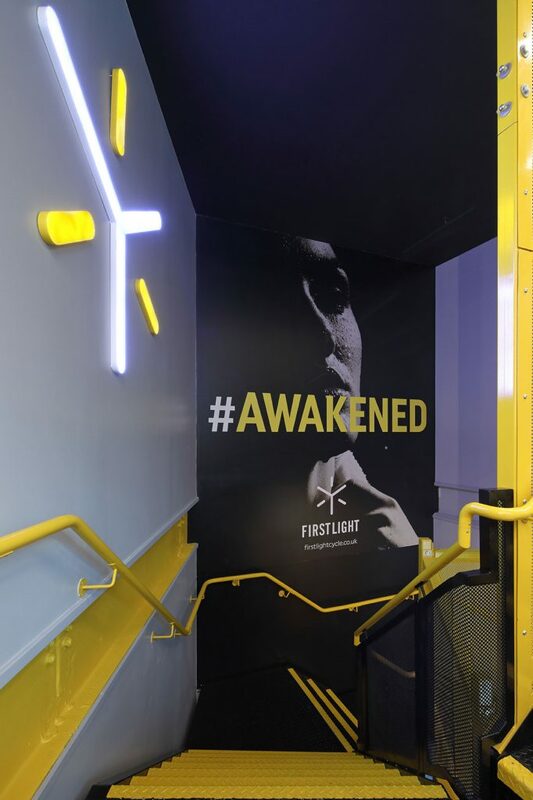 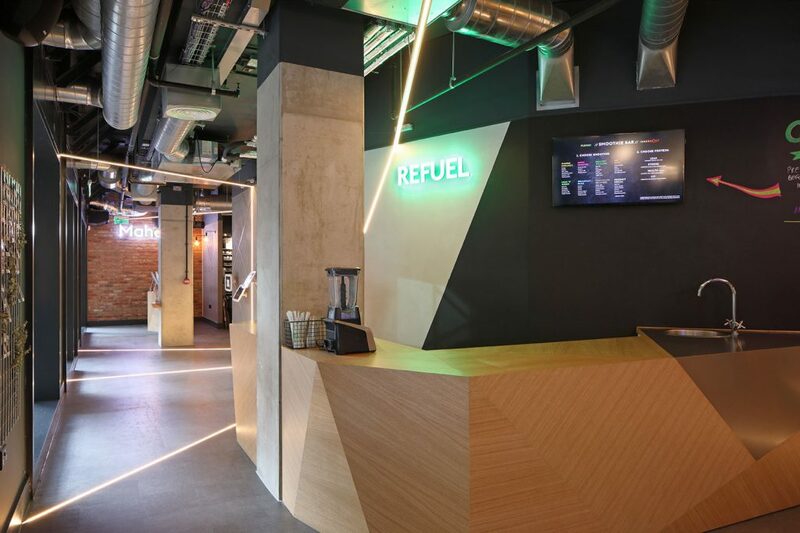 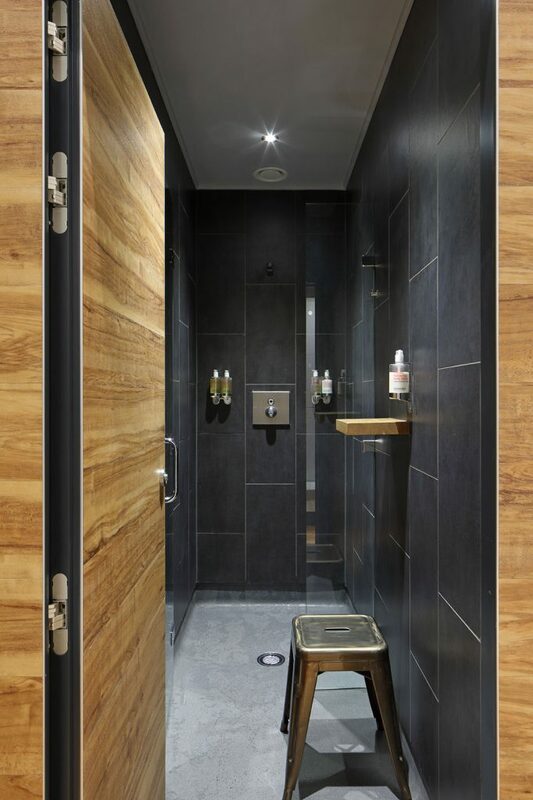 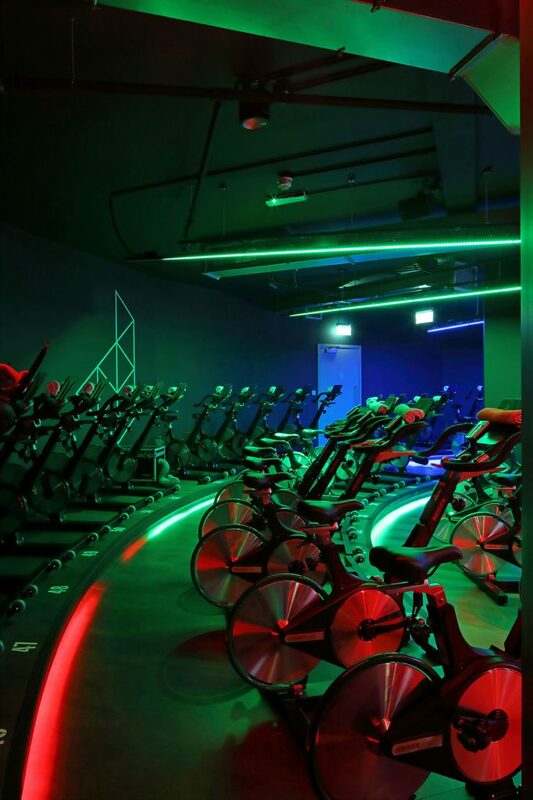 The first 2 are spinning studios in Central London, both designed by Zynk Design, who are well established in the fitness and leisure sectors. 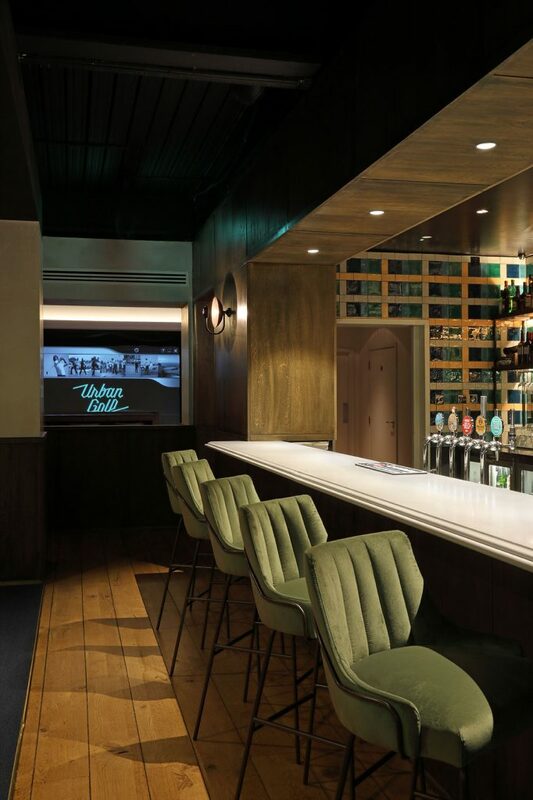 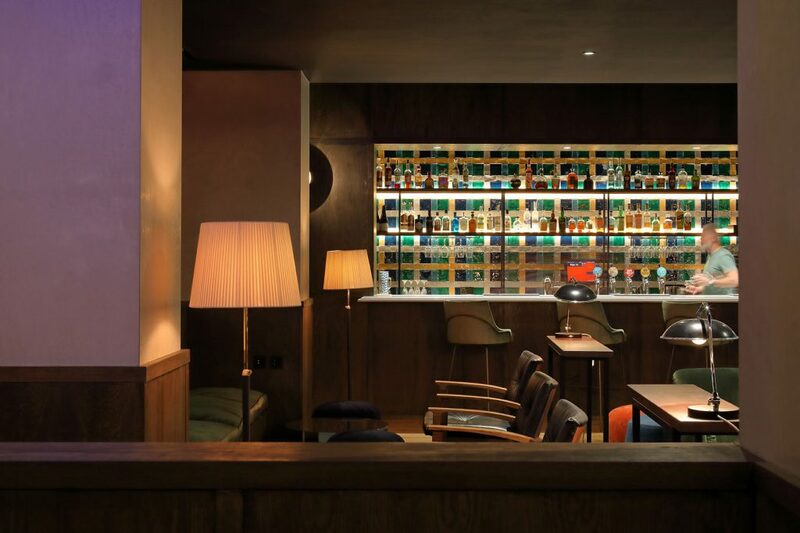 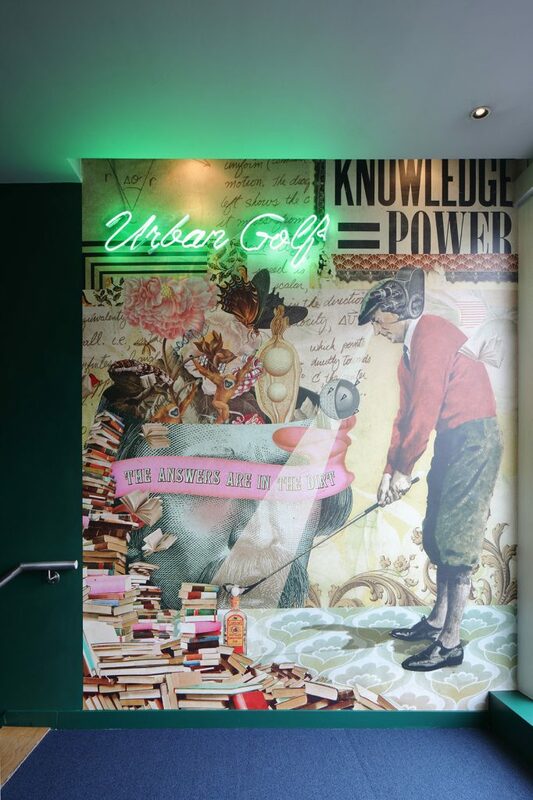 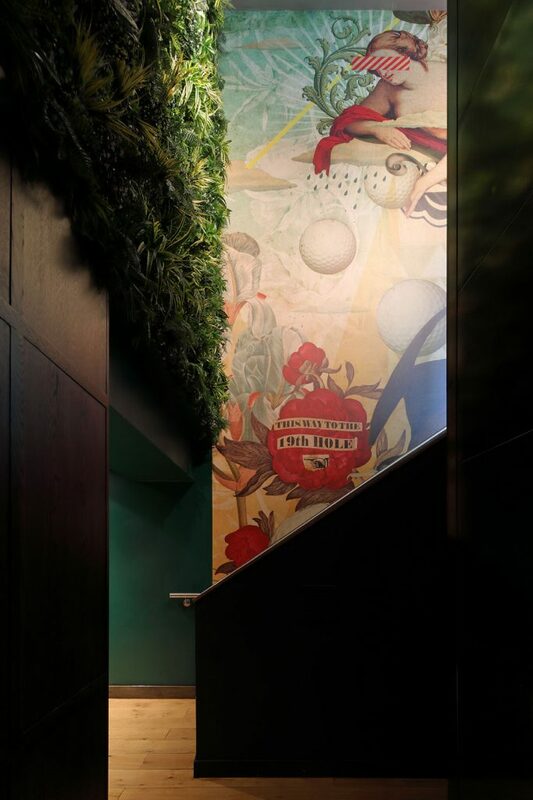 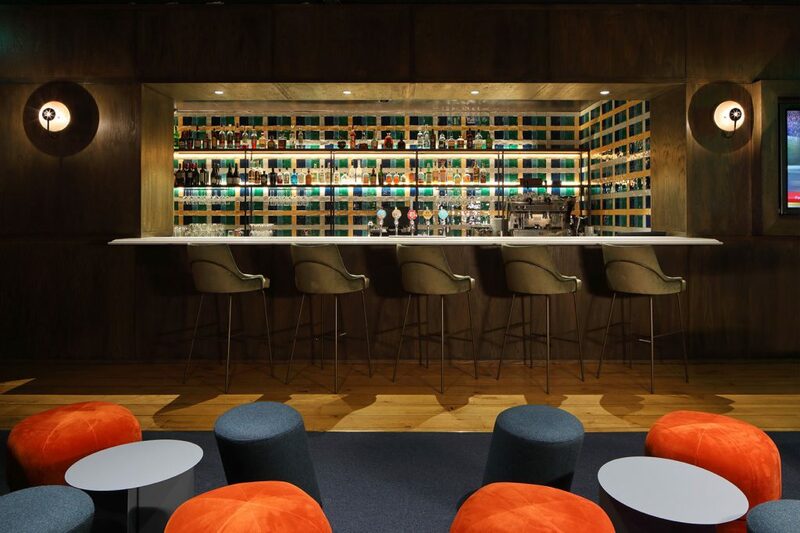 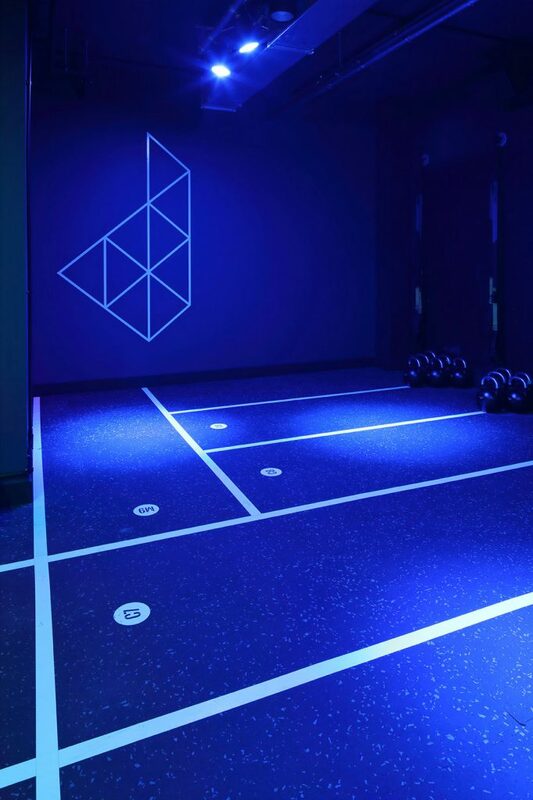 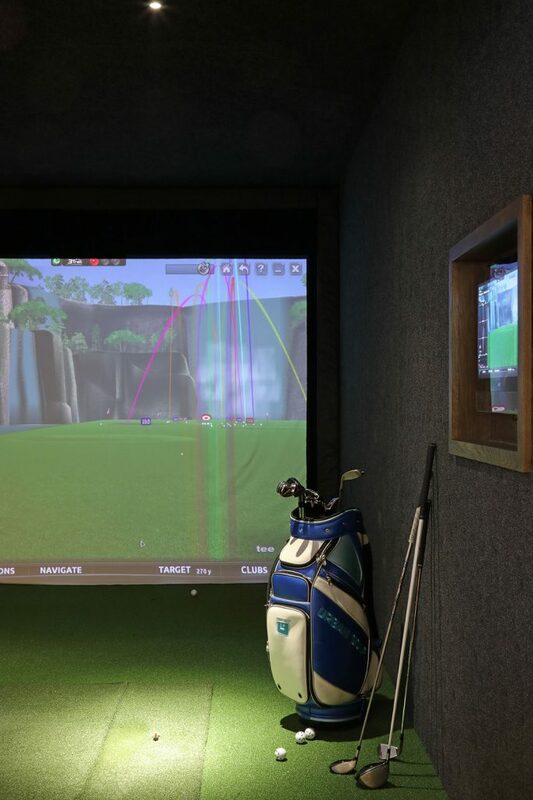 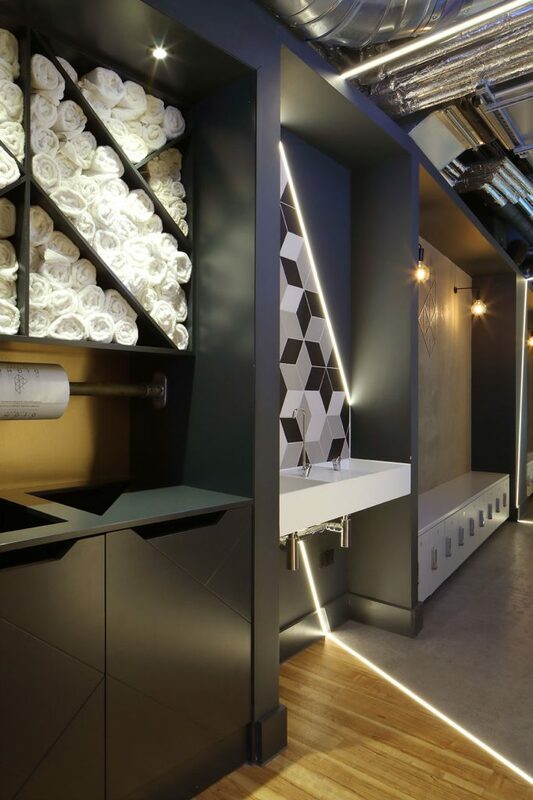 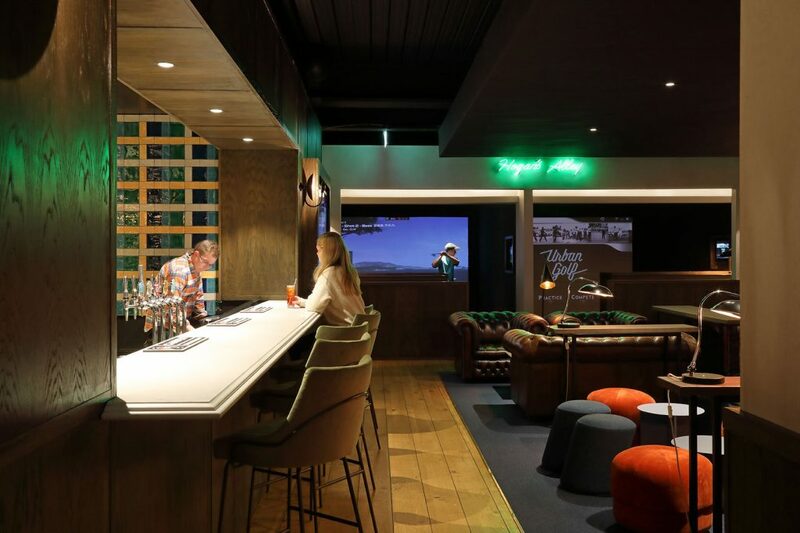 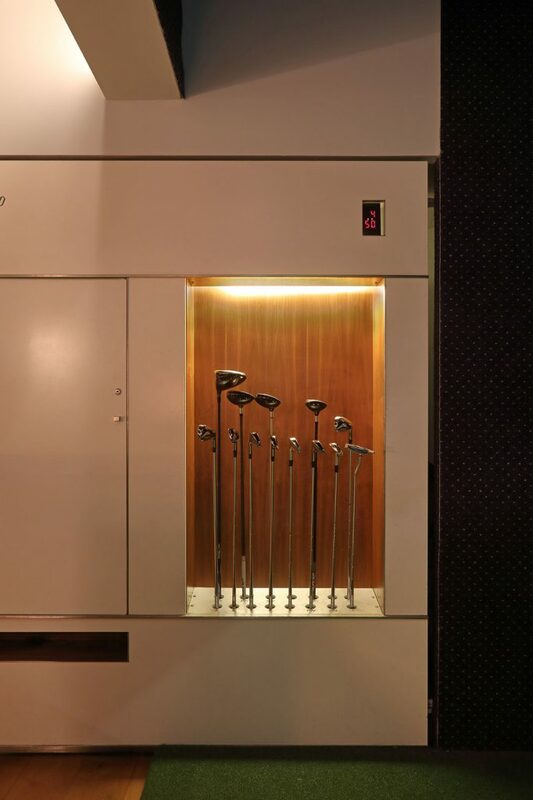 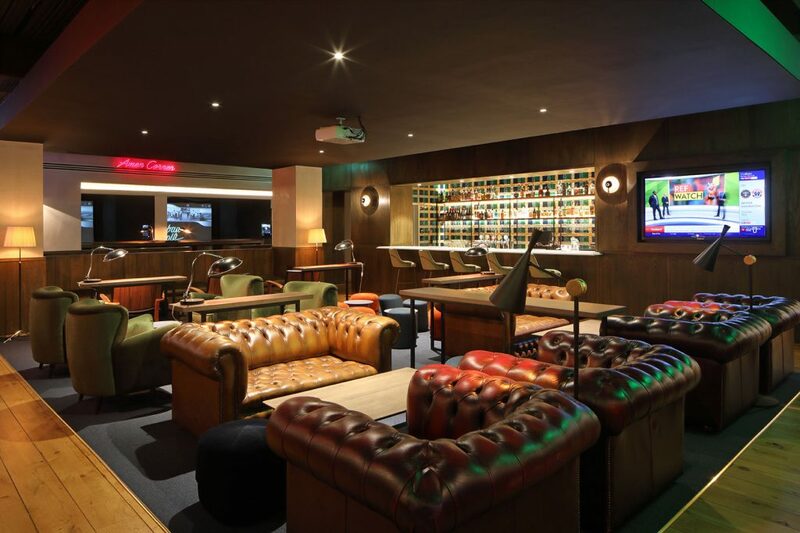 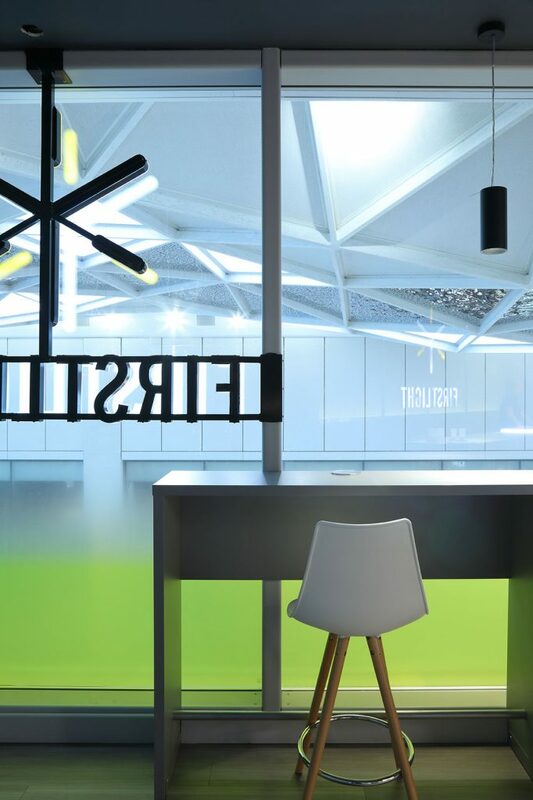 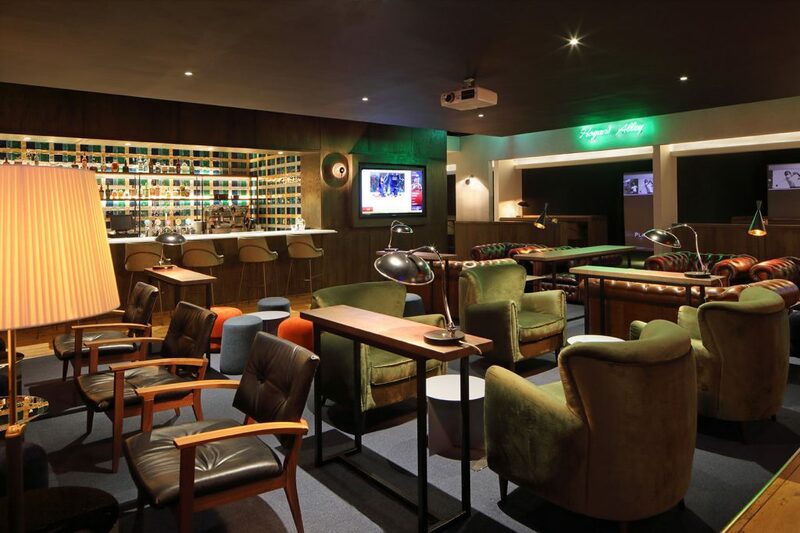 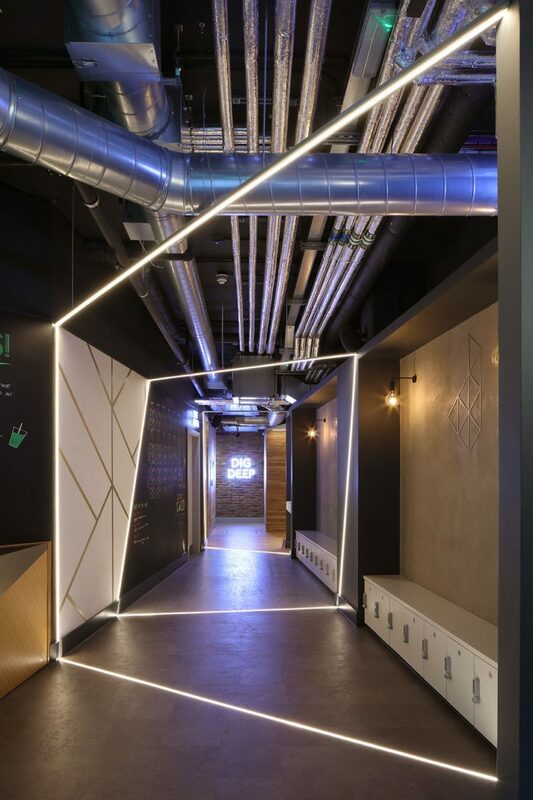 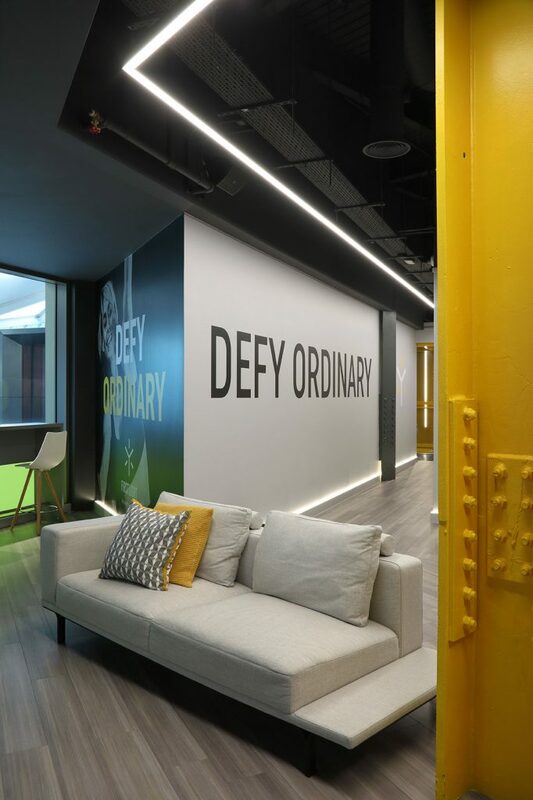 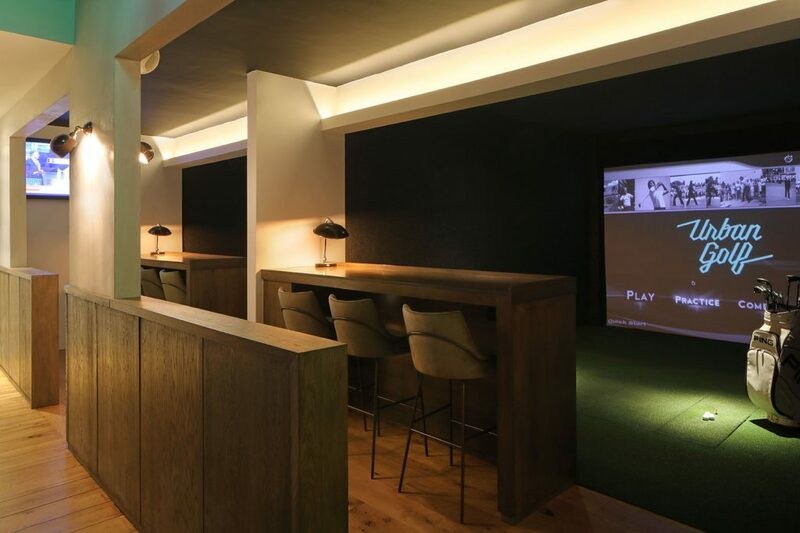 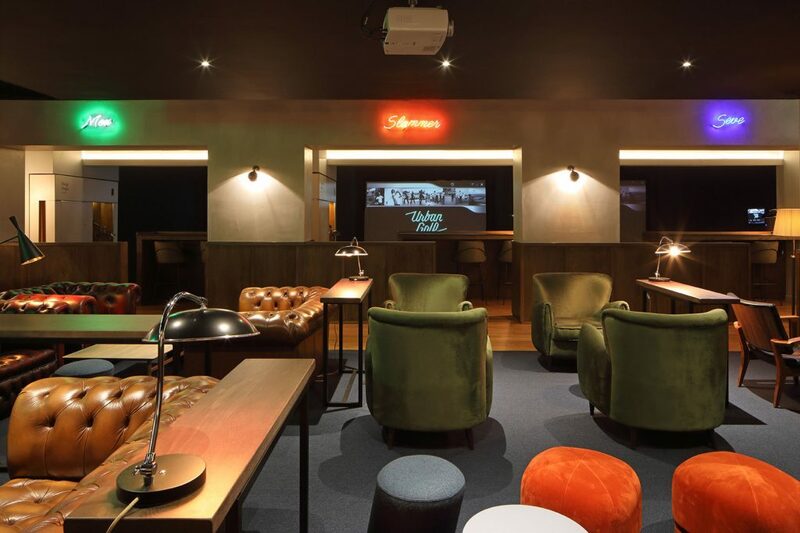 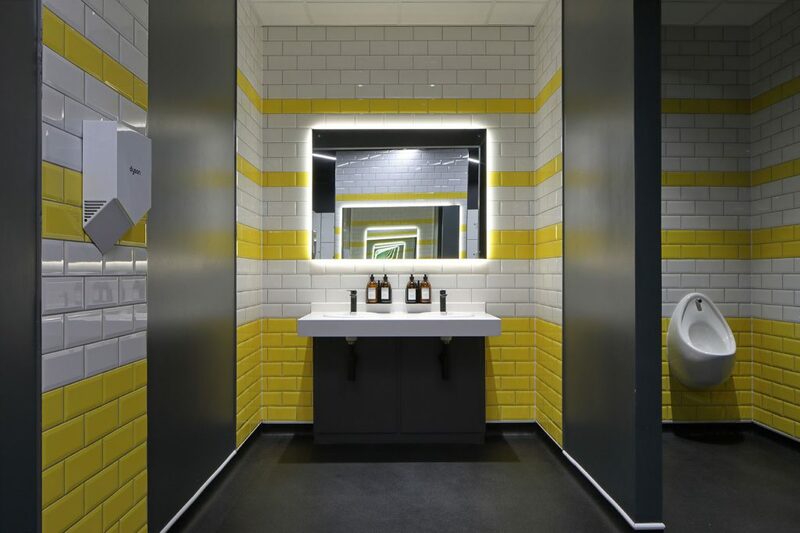 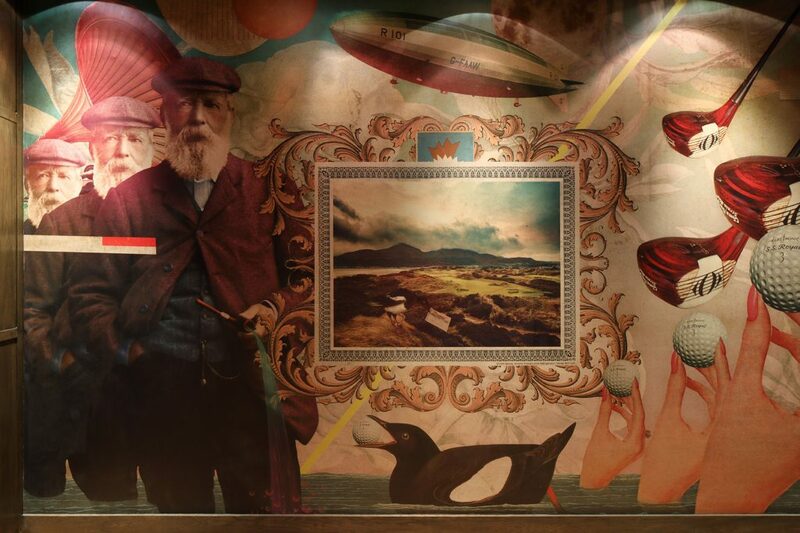 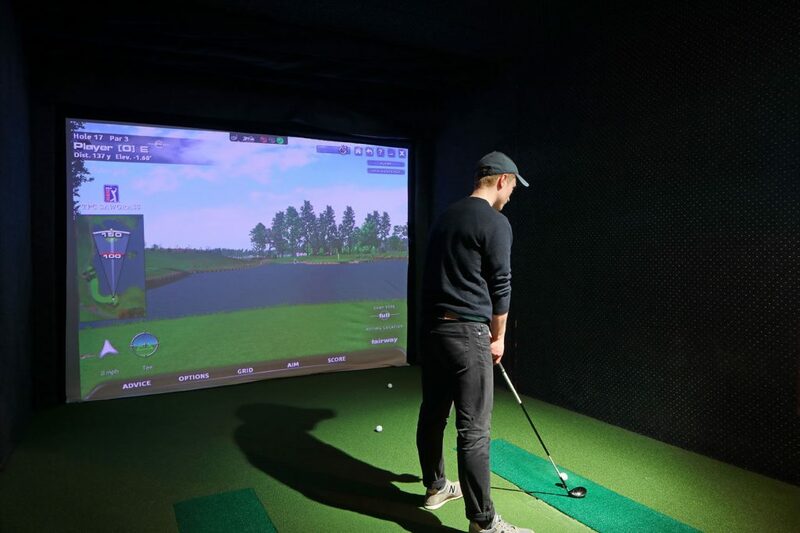 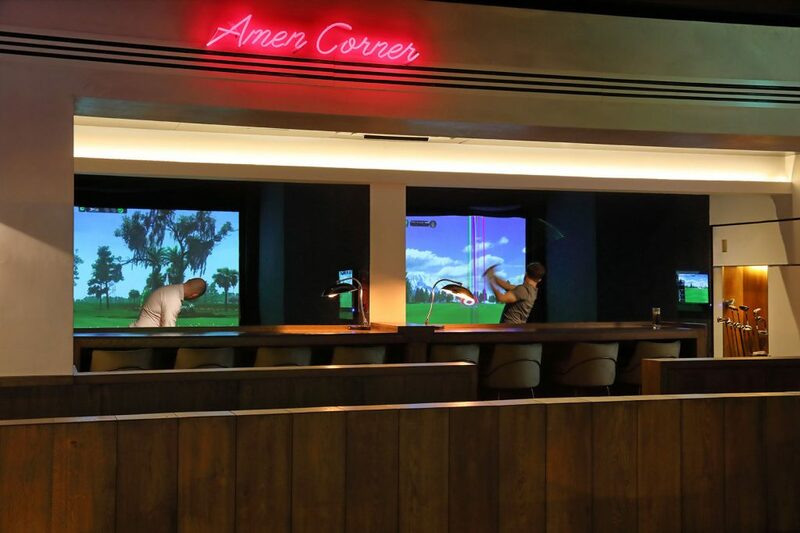 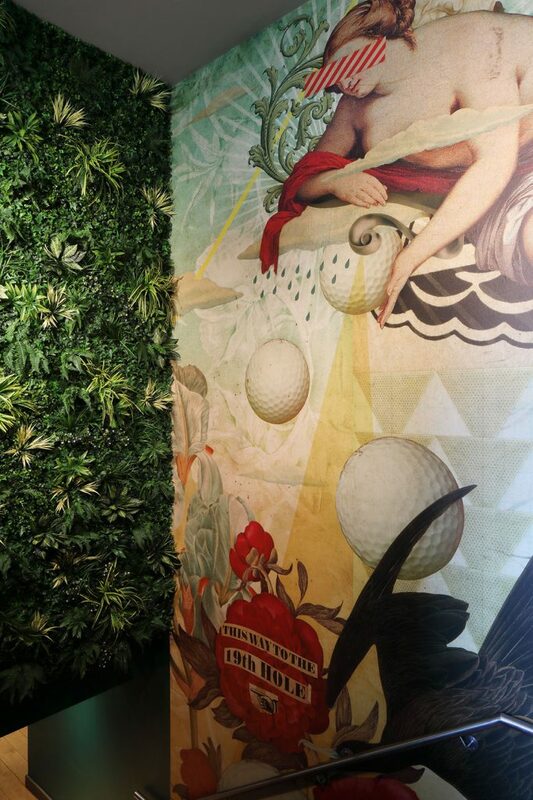 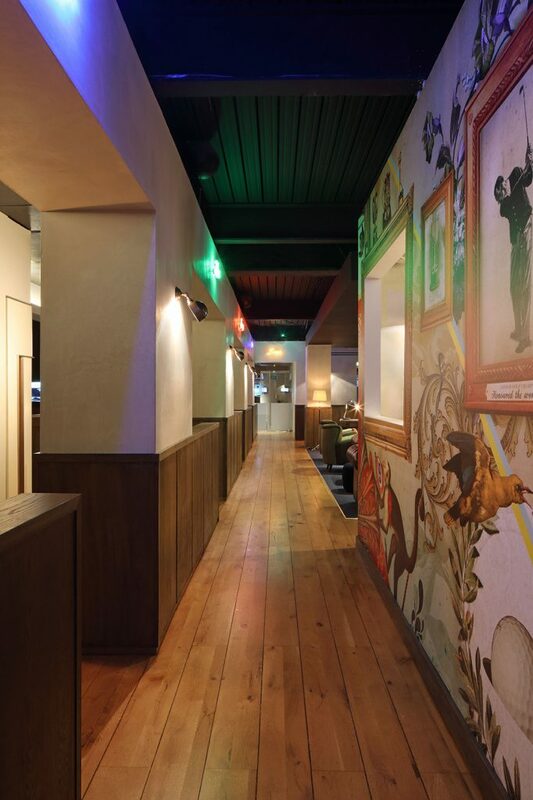 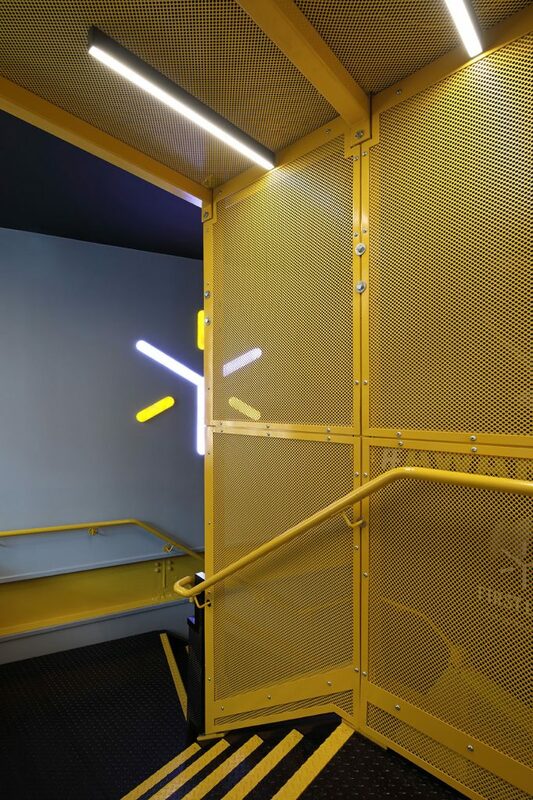 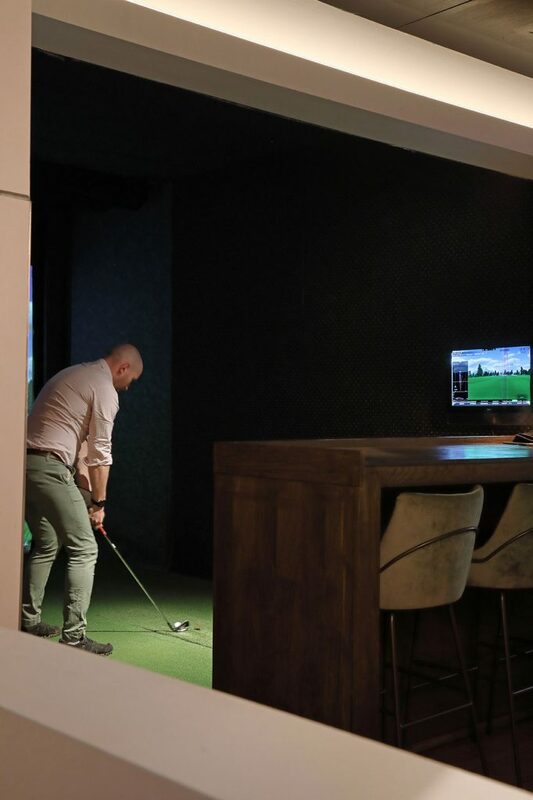 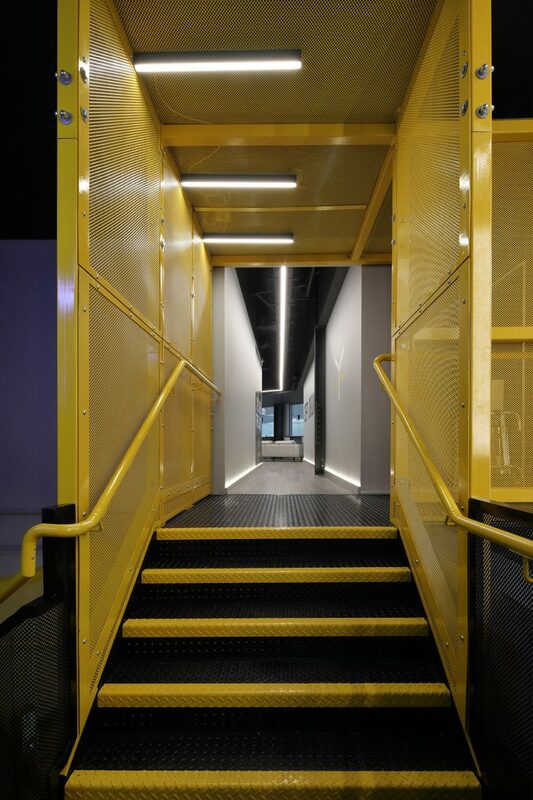 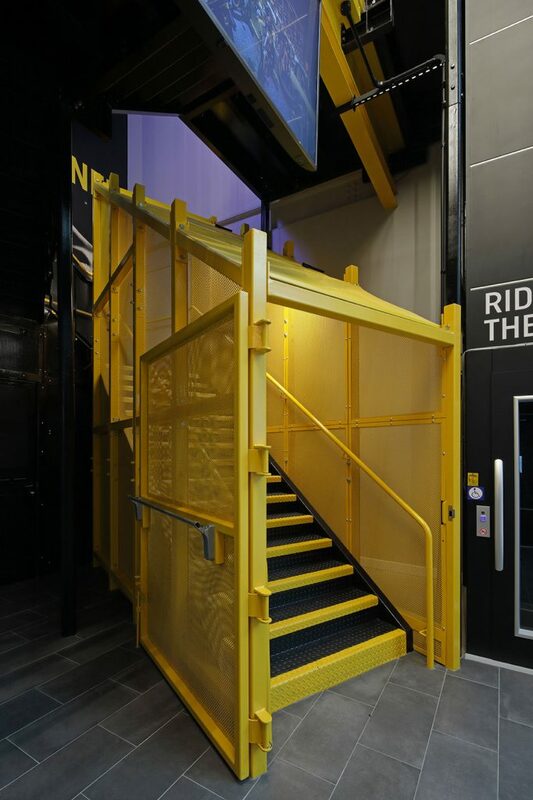 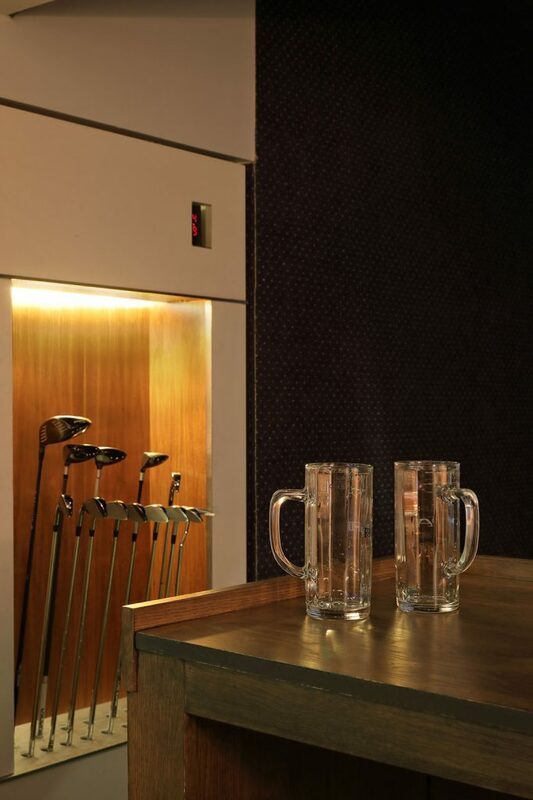 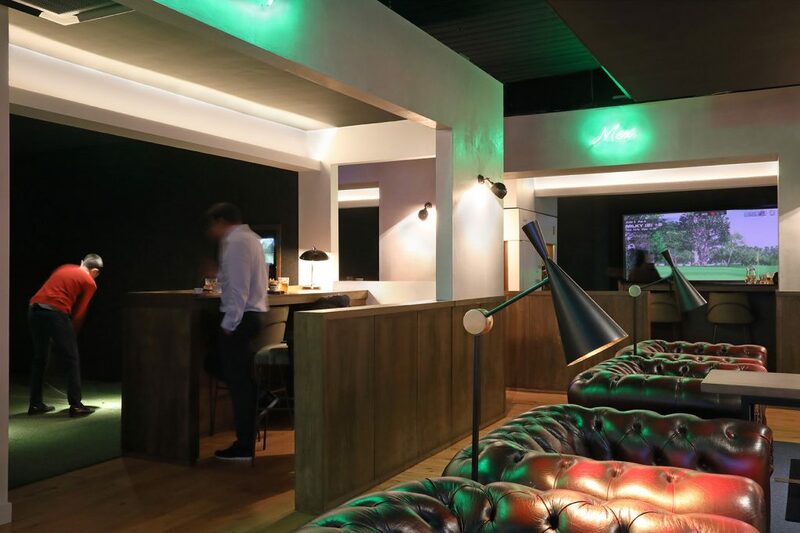 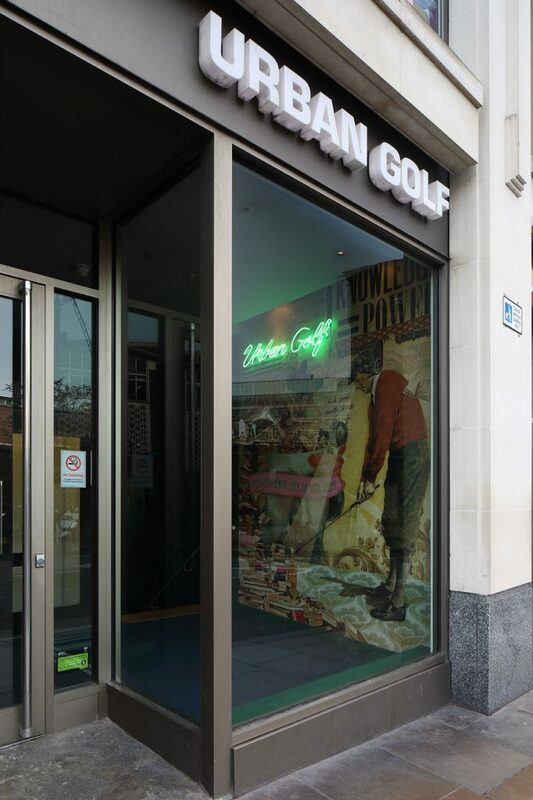 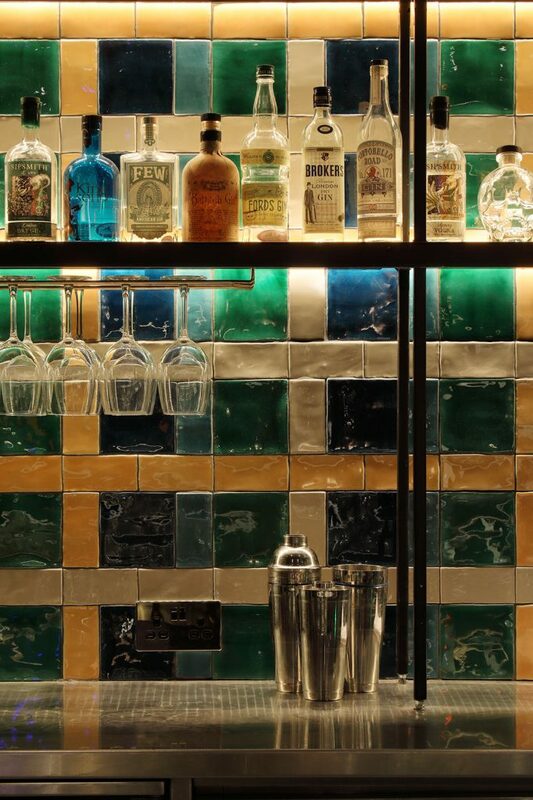 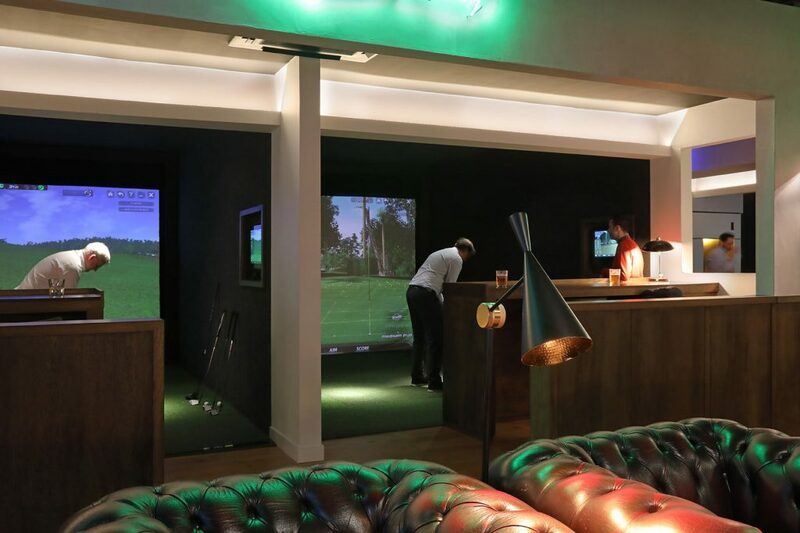 The third, Urban Golf, also in Central London, is a project by the interiors department at Squire & Partners. 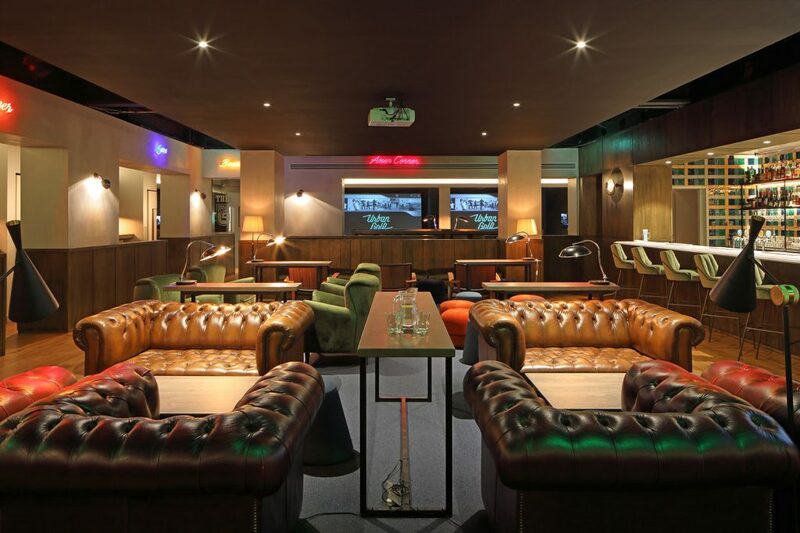 I first photographed this venue some 13 years ago, and still going strong it has just had a makeover.